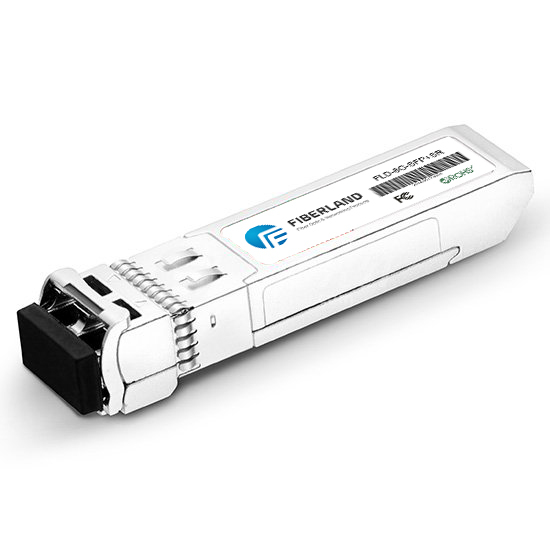 WDM is a series containing information, but the synthesis of a bunch of different wavelengths of the light signal, along a single optical fiber transmission; at the receiving end in a certain way, separate the different wavelengths of light signals of communication technology. Wavelength Division multiplexer using this technology. Coarse wavelength division multiplexer CWDM system principles what is it? CWDM is a metropolitan area network access layer-oriented low-cost WDM transmission technologies. Theoretically speaking, CWDM is the use of optical multiplexing different wavelengths of light signals are multiplexed to a single fiber for transmission, the receiving end of the link, with the optical demultiplexer optical fiber mixed signals into different wavelengths of signals in, connect to the appropriate receiving devices. The principle is shown in Figure 1. And the main difference between DWDM: relative to the DWDM wavelength interval 0.2nm to 1.2nm in the system, CWDM wider wavelength interval, the industry accepted standard wavelength interval of 20nm. Wavelength specified in ITU-t G.694.2 as shown in table 1. Each wave is a member of bands such as shown in Figure 2, covers single-mode fiber systems of the o, e, s, c, l and five-band. Because of the wide wavelength interval of CWDM system, technical requirements for lasers are low. Due to the wavelength interval of 20nm, so the largest wavelength shift of the system up to-6.5 ¡æ ~+6.5 ¡æ, the laser emission wavelength accuracy can be relaxed to 3nm and operating temperature range (-5 ℃ ~ 70℃), the wavelength shift caused by temperature changes in scope, laser having temperature control mechanism, so the laser structure is greatly simplified, and yield improvement. In addition, the large wavelength interval means that the optical multiplexing/demultiplexing the structure is greatly simplified. For example, a CWDM system filter coating layers can be reduced to around 50, 100GHz filter in DWDM system coating layer of approximately 150 layers, this resulted in yield improvement, cost reduction, and greatly increases the supplier is conducive to competition. CWDM filters cost more than 50% less than the cost of DWDM filters, and automated production technology and the bulk of the increase could be much lower.